NitrogenSports.eu, the #1 industry leader for both best sportsbook odds and game selection, has announced the launch of a brand new dice game with a lucky 7 jackpot already worth several Bitcoins. 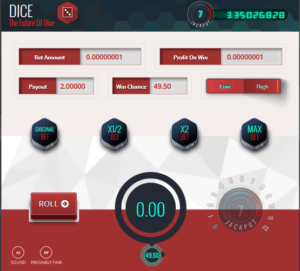 Setting the industry standard for Bitcoin sportsbook odds, Nitrogen Sports Dice provides players with another method of enjoying the site but lacks the integral features dice players hunger for to be considered anything truly special. Supplemented with poker and blackjack, Nitrogen does an amazing job fostering a safe haven for Bitcoin gamblers around the world. The interface allows players to transition smoothly from one area of the site to another. Viewing your account settings, betting on sports and customizing your own bets is simplified and makes using the site pleasant for beginners and experts alike. While the color scheme isn’t anything to brag about, those who prioritize function over form won’t mind one bit as they functionality you need to succeed is right there in front of you. Players can choose their betting format from decimal, American or both if they so choose which is handy for the international audience Nitrogen panders to. Another area where Nitrogen Sports leads the industry is registration, deposits and withdrawals. Registration does not require an email or any personal information of any kind and can be done in 2 simple clicks of the mouse. Deposits require 0 confirmations so getting started betting is as fast as the Blockchain permits while withdrawals are virtually instant. 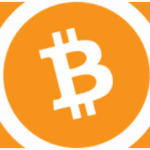 Accounts can be secured with 2 factor authentication if players so choose to maximize the safety of their Bitcoins. Self-exclusion is integrated directly into the site so players can opt out of certain areas of the site if they believe gambling has damaged their life in any way. Nitrogen Sports takes self-exclusion very seriously and has a disclaimer warning players that opting out of a game is irreversible. Betting itself is made as painless as possible and setting up parlays is uncomplicated as betting on two different matches automatically triggers the parlay feature. Teasers are available for football and basketball matches and live in-play betting is available for selected sports as well. Minimum bets are 0.001 BTC while maximum is a whopping 15 BTC. It is critical to note that Nitrogen offers what is currently the best odds in the industry on every sportsbook bet. However, the options they give you to bet on are limited in contrast to other sites. Draws, over and under betting are available but other options such as final score, handicaps and other popular betting options are unlisted. With all this in mind, Nitrogen does still house virtually every major sport under the sun on their site including rising markets like eSports, Aussie rules, handball, snooker and volleyball with top tier odds. 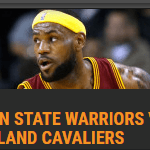 The sportsbook is not to be taken lightly. The brand new Nitrogen dice game operates on provably fair software with a 1% house edge. 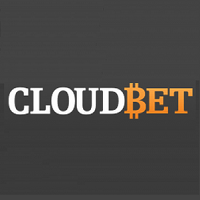 Players may bet on a high or low roll of the dice with a maximum bet of 5 BTC and minimum bet of 0.001 BTC to opt into the jackpot feature. The built-in jackpot can be won by having a 7 in your roll combination 7 times in a row. All rolling is done manually, meaning that there is no auto bet solution for players so make sure your trigger finger is in good shape. Since the dice game is very basic with a standard house edge, we don’t recommend playing dice here as you can get more bang for your buck elsewhere. Anyone feeling lucky is encouraged to take a shot at the jackpot however, we did ourselves and came very close. Staying ultra-competitive with the rest of the industry, NitrogenSports offers cash games, S&G’s and tournaments for players interested in No Limit Hold’Em and Omaha. Poker can be played in all stakes with a legitimately decent interface, chat box included. There are freeroll tournaments which run every hour for unskilled players to participate in if they so choose with 1 mBTC payouts for 1st place. In the past, Nitrogen Sports has hosted the largest poker tournament ever in the Bitcoin world with a 10 BTC jackpot won by a Seals with Clubs regular named DaBears11. 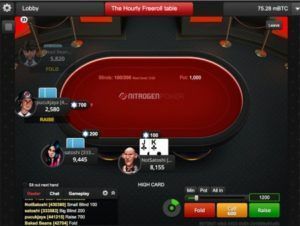 The only gripes we have against Nitrogen poker was that there was no option we could find that allowed us to view our hand history, giving us the ability to analyze our own gameplay and plug leaks where we were losing money unnecessarily. Since poker is built into the browser, multi tabling is a bit difficult although they do have tabs that allow you to jump between tables if you’re able to keep up. 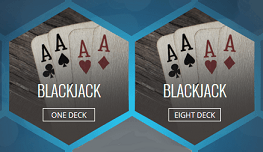 The casino portion of the site uses the same interface as the dice game and only blackjack can be played with 1 or 8 decks. Either selection you make, you are still playing software blackjack although it is provably fair. Nitrogen Blackjack gives players the option of betting for as low as 0.001 BTC and as much as 10 BTC total, striking a good balance between low and high stakes players. 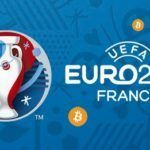 The support team uses a standard ticket system where players need to submit a ticket which is usually responded to within 24 hours. Ours was responded to in 12 in a polite manner, which is a decent time frame but not exceptional. Your experience may vary. Nitrogen Sports is an excellent platform with the best odds in the sportsbook industry. While it does not have as many options to bet on, you still have a higher payout which may be enough to draw some players to the site. Parlays, teasers and live betting are available with decent minimum and maximum wagers to satisfy the mass majority of players. There are no bonuses on the site which may be a drawback for some. Dice, poker and blackjack are also on the site although they are all slightly under industry standards in comparison to platforms that specialize in each of these games. That being said Nitrogen performs well enough as an all-in-one environment that is friendly to new players. 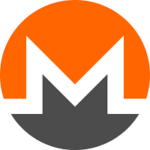 Their respect for player privacy, self-exclusion, security and fast deposits and withdrawals round off the site as an all-around industry leader. 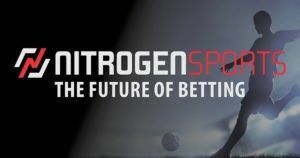 We recommend checking out Nitrogen Sports for sportsbook and poker players who prefer a convenient site that is well organized and easy to learn.